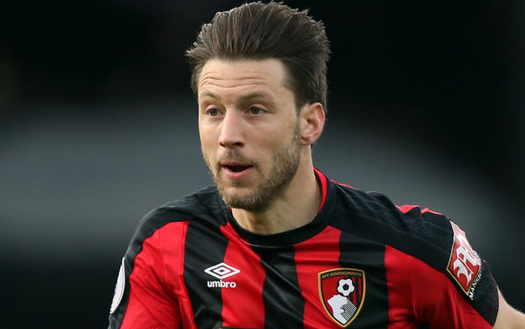 Harry Nicholas Arter is a professional footballer who plays as a midfielder for Premier League club Cardiff City and the Republic of Ireland national team. On 28th December 1989, Harry was born in Sidcup, England. His nationality is English. Harry has a height of 1.78 m and weight of 70 Kg. 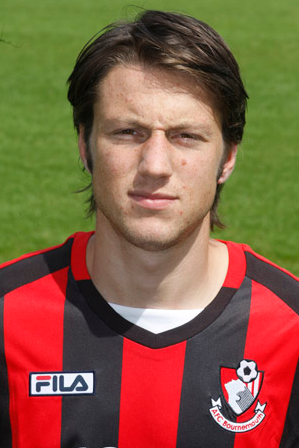 Arter began his career at Charlton Athletic. On 2nd June 2009, he joined Woking on a one-year contract. On 7th June 2010, he joined League One club Bournemouth and played very well in this club. On 9th August 2018, he joined Premier League side Cardiff City on loan for the 2018–2019 season. He played the Republic of Ireland under-17 and under-19 teams, UEFA Euro 2016 qualifying game, 2016 World Cup qualifying game and many more. Harry is a married man. In 2015 December, he is married to Rachel Irwin and the couple is living happily. On 17th February 2017, she gave birth to a baby girl and called her Raine. The net worth of Harry is not revealed yet and will be updated soon. His Current market value is 7,00 Mill. €. On 9th August 2018, he joined Premier League side Cardiff City on loan. His current market value is 7,00 Mill. €.